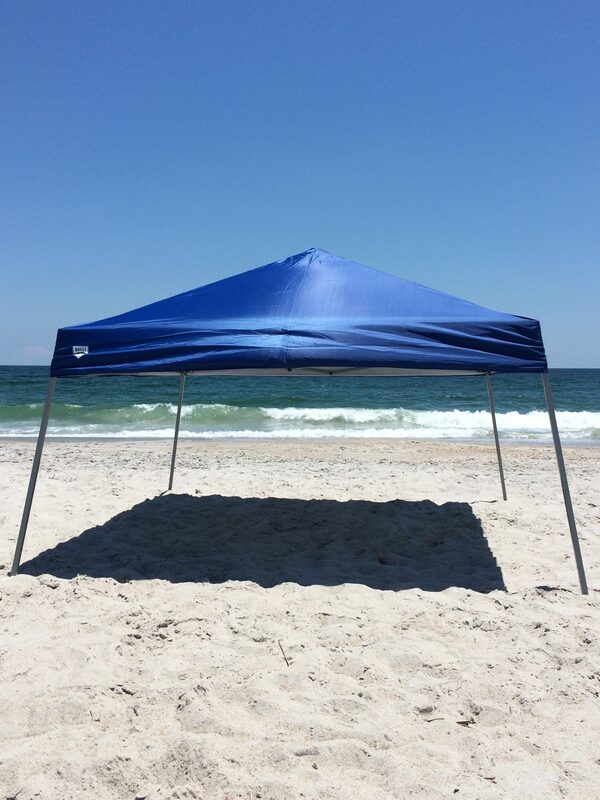 Our 10’x10′ Beach Canopy provides 64 sq ft of cool shade. Perfect for four people, but can accommodate up to eight. 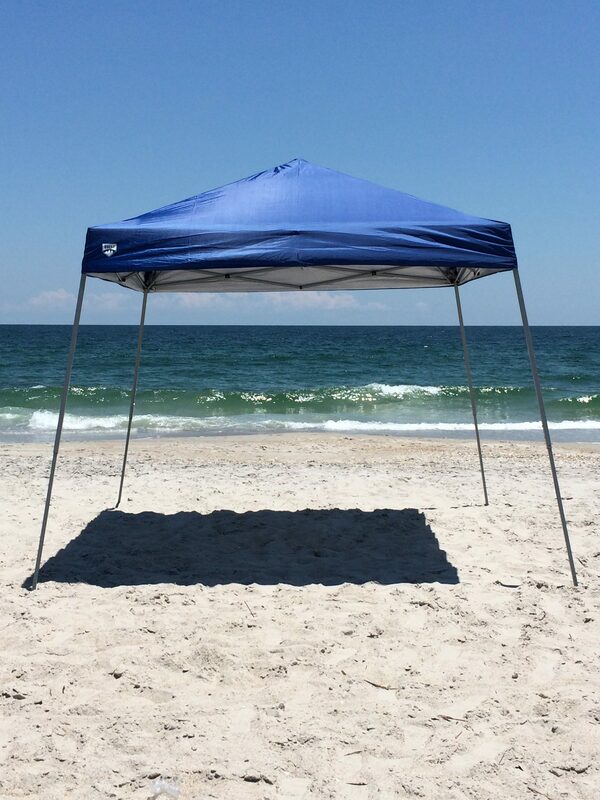 Whether you spend your day on Wrightsville Beach or Figure Eight Island, you’ll I’ve this canopy. 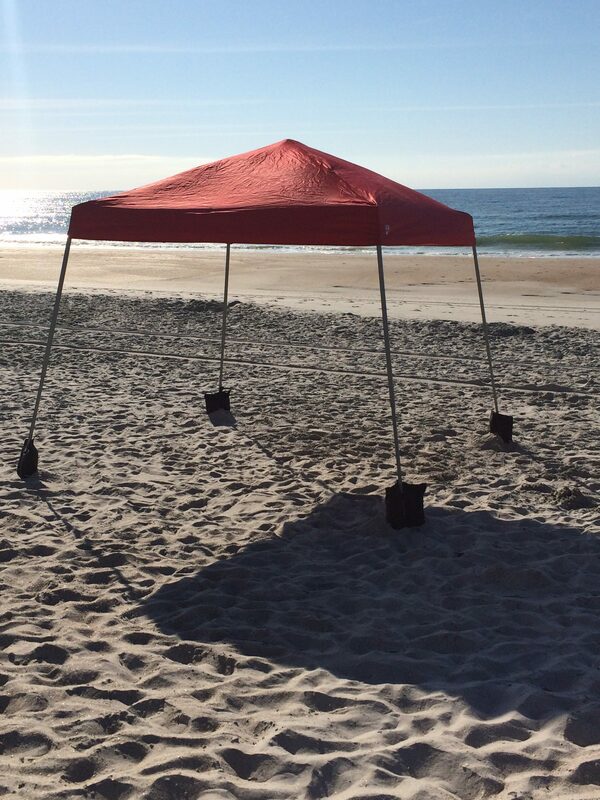 Our 10′ x 10′ canopies are great for families and larger Figure Eight Island & Wrightsvile Beach gatherings. 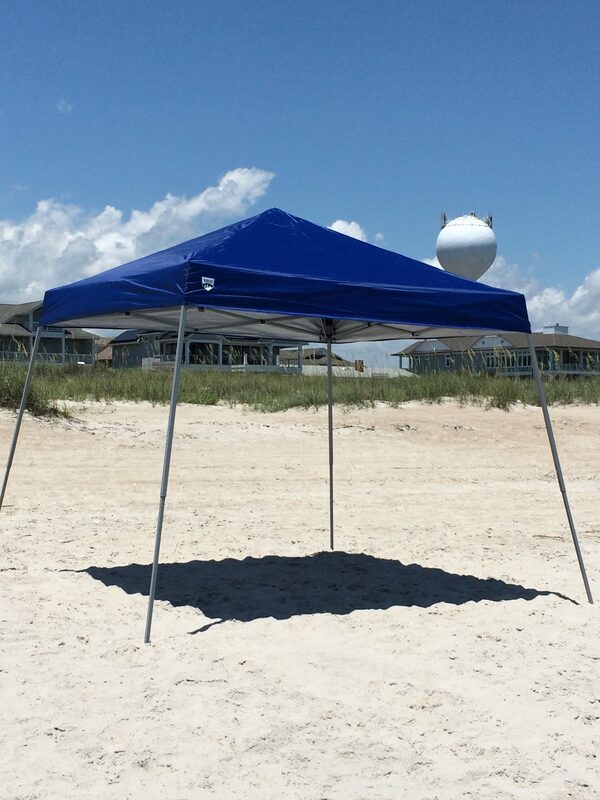 This spacious canopy allows plenty of room for kids to play or a table with snacks to be set up. Coming to Wilmington for a baseball, soccer, or lacrosse tournament? 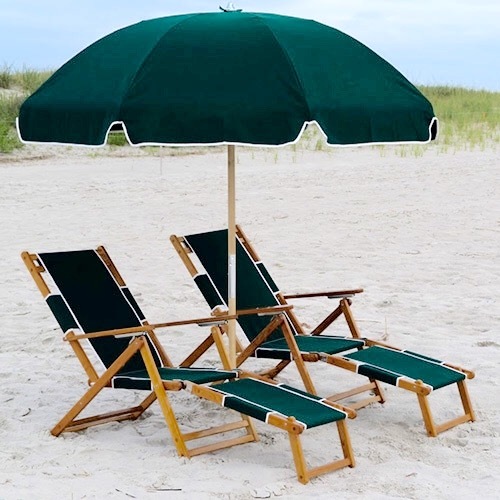 We’ll cover you at the tournament and the beach! 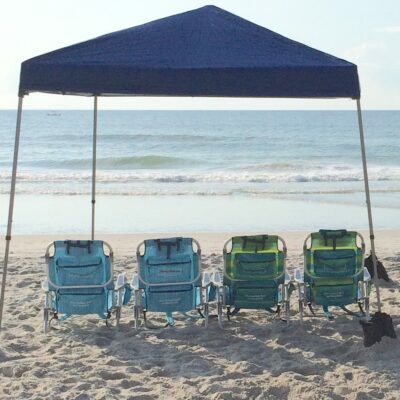 You’re entire visit will be hassle free when you Rent & Relax with Cape Fear Beach Rentals!